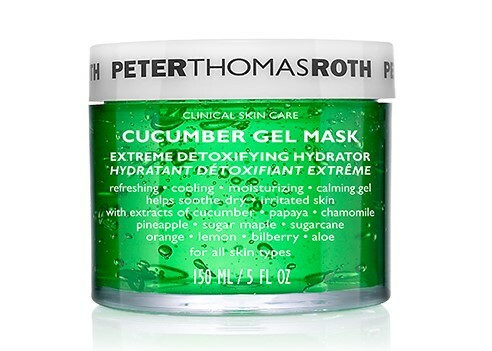 Buy One, Get One Free Peter Thomas Roth Masks! I just love deep discounts. 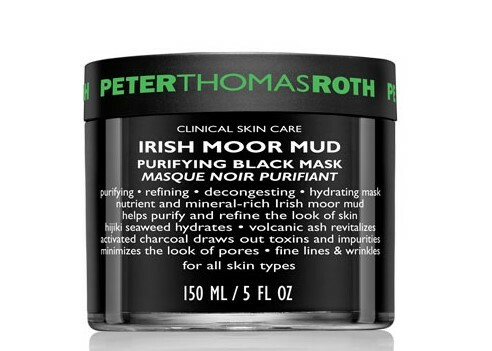 Also skincare. Also masks. 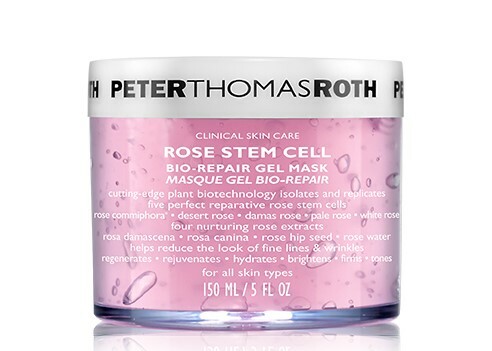 Peter Thomas Roth is holding a Buy One, Get One Free Special on five of their masks today through January 2nd, 2017. 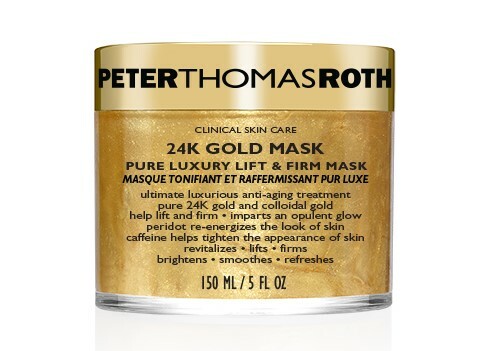 The only catch is that you must purchase two of the same masks to get the discount. Each mask will come out as half off. Perfect Christmas gift! 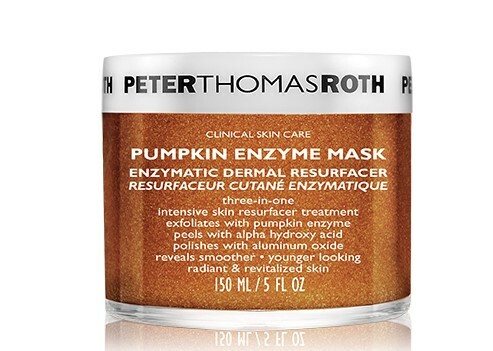 I'm supposed to be on an end-of-year no-buy but I have been curious about their Pumpkin Enzyme masks and now seems as good a time as any to take advantage! They are also giving away a free Pink Bombshell Lip Balm with any purchase. 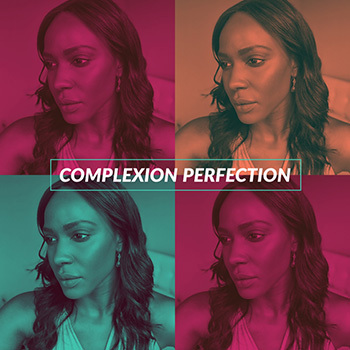 PLUS, if you sign up for their emails, you can get 15% off your purchase and it's stackable with the lip balm that's automatically added to the cart. 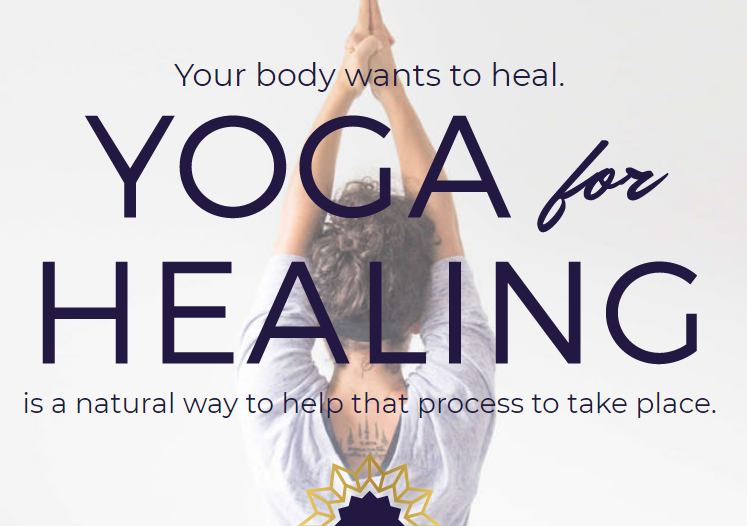 Shipping is free over $50.